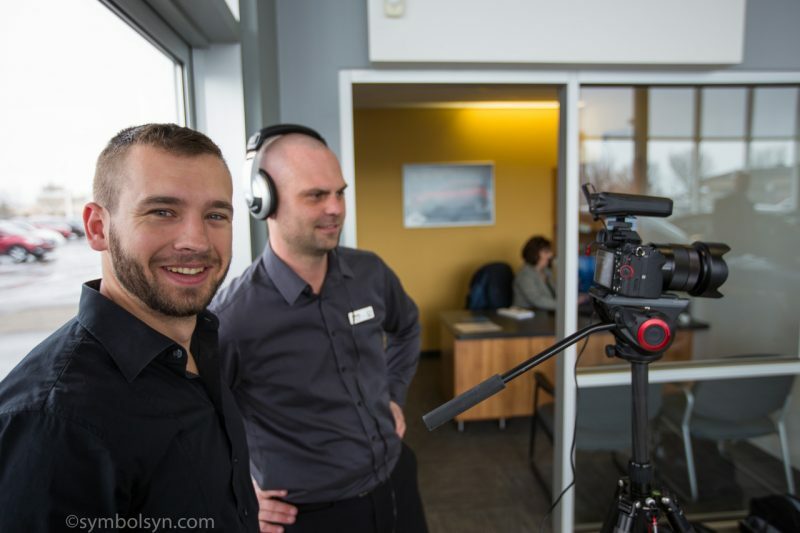 It’s no secret, the use of video production in marketing is a rapidly growing trend. In the current economic landscape of Calgary, businesses are looking for any way they can to get an advantage over their competition, set themselves apart and get their brand in front of potential customers. A videographer and creative video production company can be an excellent tool for storytelling, invoking emotions in people and giving your brand a voice and image. 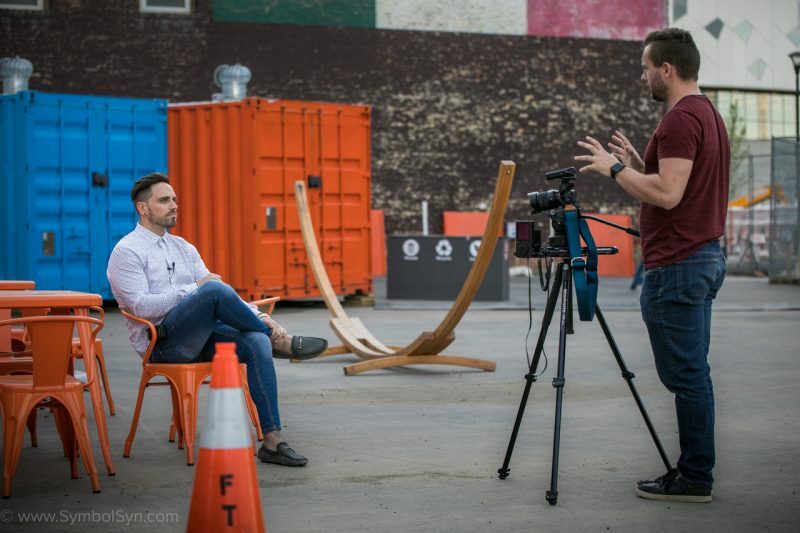 Most businesses are starting to realize they need to implement video in their marketing strategy, but there are barriers to entry on a professional level and doing it yourself may not be an option. 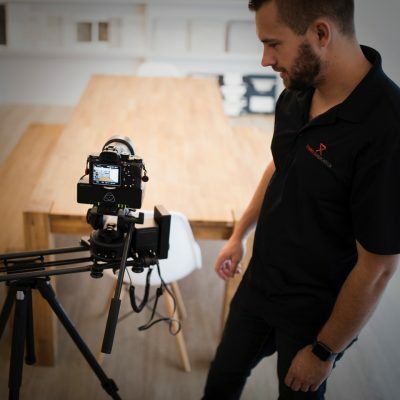 In this article, we’re going to discuss what to consider when hiring a videographer or video production company, and if you should just create your own video. Typically, goals are more along the lines of using video to explain a product or service to potential customers when they visit your website or to compel people on social media to enter the top of your sales funnel. Often, videos are created to simply build brand awareness and show people your business exists. Once you’ve considered your goal, you need to decide what sort of video will be most effective in achieving the results you’re looking for. If you want to give a quick update to social media followers, a simple live video on your phone might be best. However, if the video is going to be the first impression people have of your brand, something epic with a major “Wow!” factor is going to be more useful. We all know how important first impressions are. Once you decide what kind of video you need (we can consult on this if you’re lost), it’s time to move on to the next step. If you’ve concluded that you need to hire a professional, here is the next step. If not, the rest of this article may not be helpful at this time. Will your video require special gear, such as a drone? Actors? A Set? Special locations? How soon do you need the video completed? Now that you’ve considered those points, you need to find a videographer that aligns with your needs. 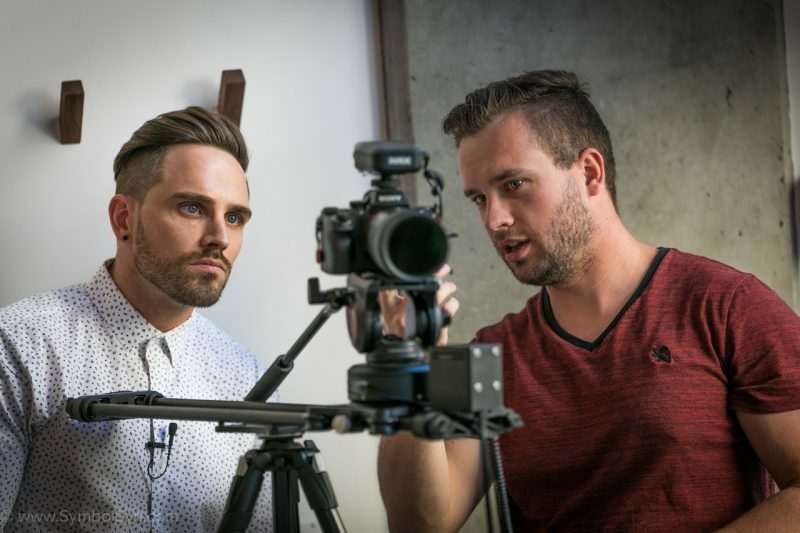 For example, if you have a budget of $500 for your video, you’ll likely want to look for an independent videographer or student instead of a production company. When considering budget, you REALLY want to be careful. Does the quality of the video reflect the quality of your brand? If you’re a high end, luxurious furniture company and want customers who are looking for quality or a status symbol, will an inexpensive, low quality video attract the appropriate clientele? On the other hand, if you have a small family-run hobby shop, perhaps a fancy, expensive corporate video wouldn’t represent your business. You also want to be careful not to overpay. Does the quality of the work reflect what the video production company is charging? It’s important to find a videographer that specializes or has experience in the type of video you need. Do you need an artistic video with lots of interesting shots to show off your products or do you need a more traditional corporate video with interviews? Some videographers are good at one and not the other. Do you really want to hire a videographer that specializes in weddings to make your corporate overview video? Or would it make more sense to hire a corporate video production company that will take into consideration the goal of the video and the message you need to communicate? Does the production company you’re hiring have the necessary equipment to do the best job? What is the turnaround time you require? Sometimes a solo videographer can have six months of editing to do before he can get to your project. A larger video production company may have several editors and be able to provide the video quickly. It is important to look carefully at the portfolio of the video production business you plan to hire and to make sure that you love their work. If a videographer doesn’t have any portfolio pieces…. red flag! We also have reviews, and a list of some of our clients on our about page. You should also read the reviews for that company to make sure there aren’t trending issues with them. any other common trends in negative reviews. We’ve had clients who had previous videographers quoting one price and invoicing for triple what they quoted without explanation or warning. This should never be acceptable. What level of production do you need to achieve this goal? Does your budget align with your goal? What type of video do you need and do the company you want to hire specialize in this type of video? Does the company have the appropriate gear to get the job done? Can the company portray your message with their work? 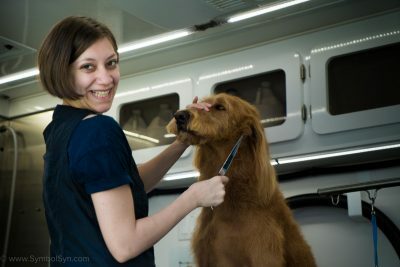 Will the final product be a good representation of your brand? Does the company you’re looking to hire have a good reputation? Do you like the portfolio of the company you’re looking to hire? Are the prices reasonable for the quality provided? Can you see yourself getting along on a personal basis? Will the person empathize and enjoy the venture with you? This may or may not be important to you, but it may help serve up a superior outcome. In the comments, let us know if there are any considerations we’ve missed when hiring a videographer.